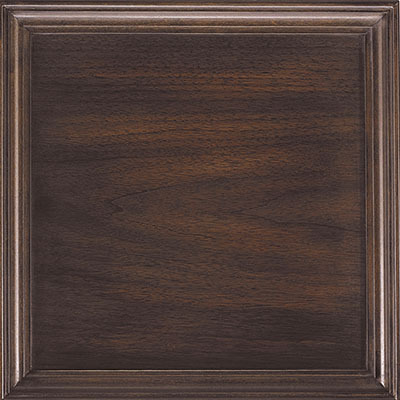 Mr. & Mrs. Howard for Sherrill Furniture offers many finish options that make it easy to customize your furniture and your home. 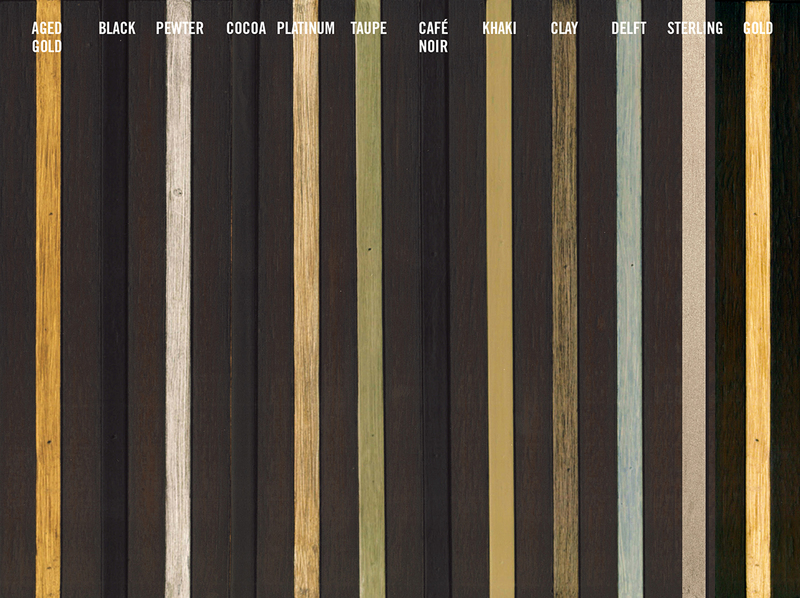 Create a unique look by mixing finish combinations. 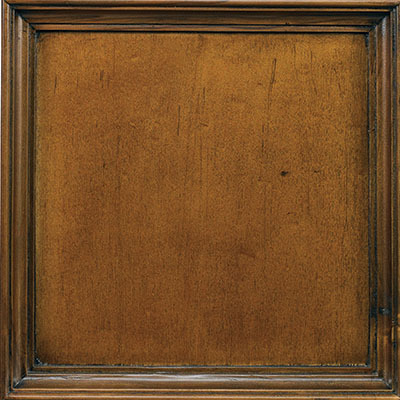 The opportunities are limited only by your imagination. 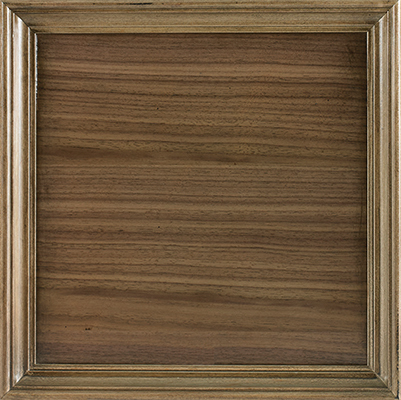 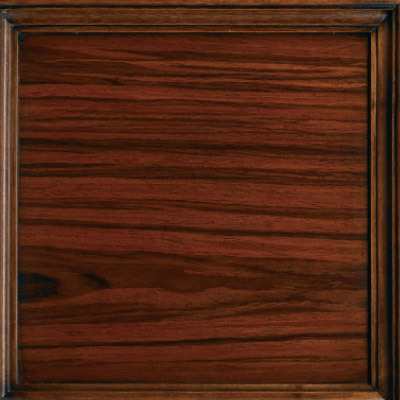 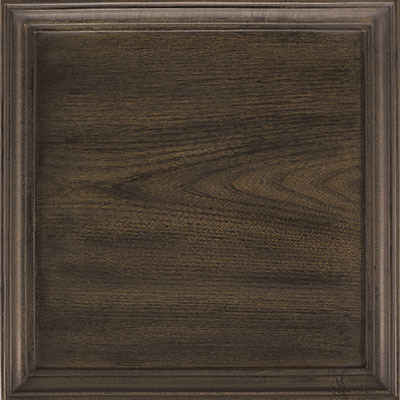 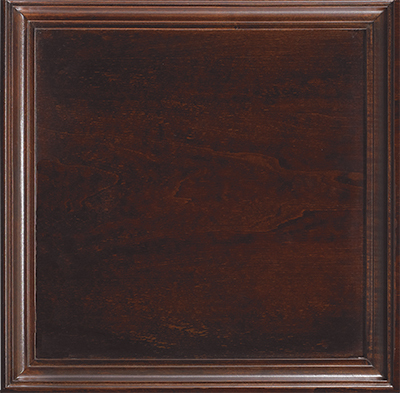 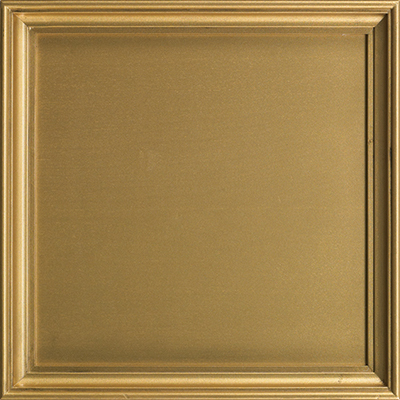 We offer a variety of finishes varying in application time and difficulty. 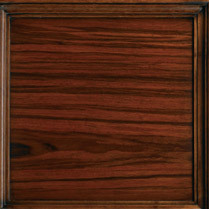 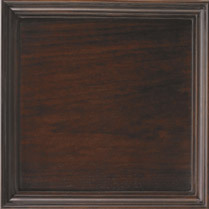 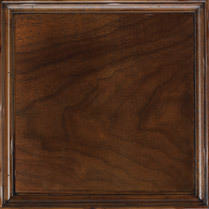 The complexity of the finish is reflected in the terms Standard, Premium and Artisan. 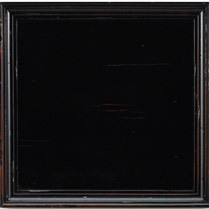 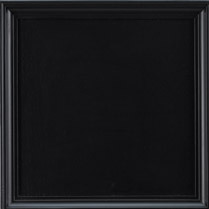 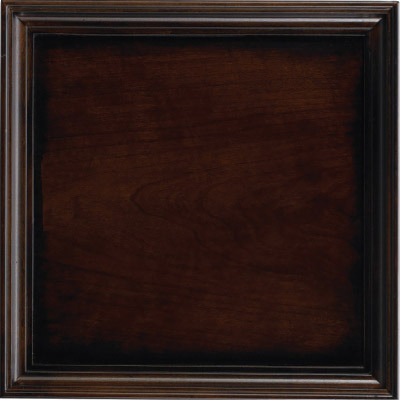 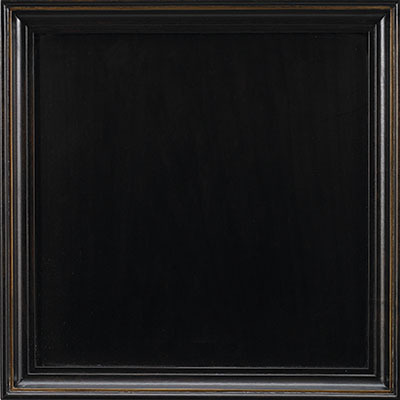 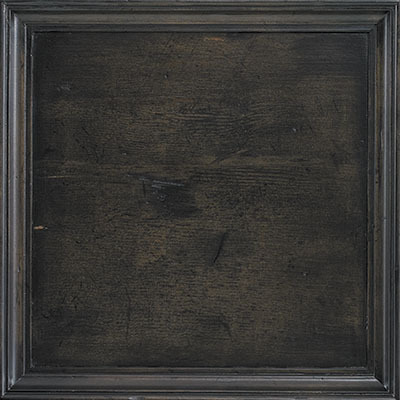 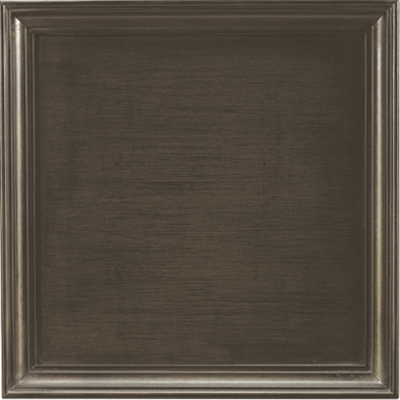 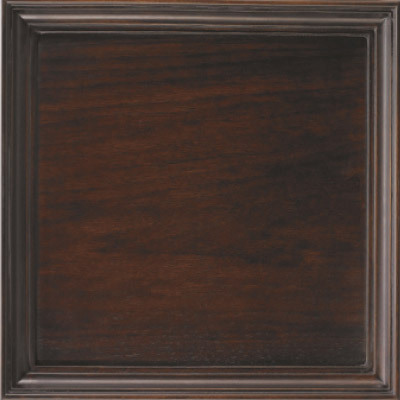 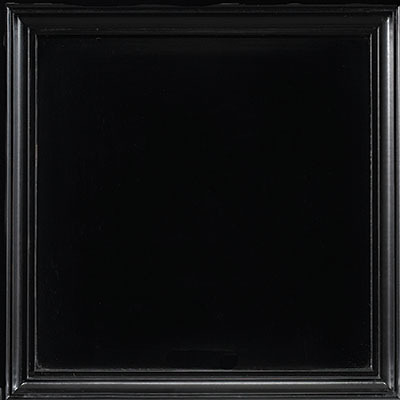 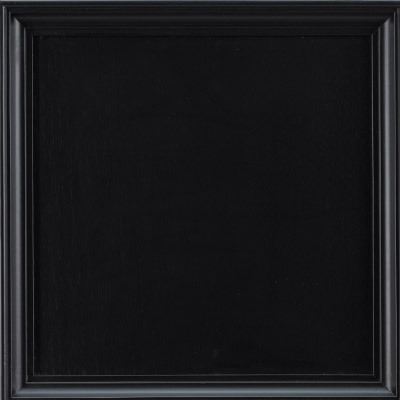 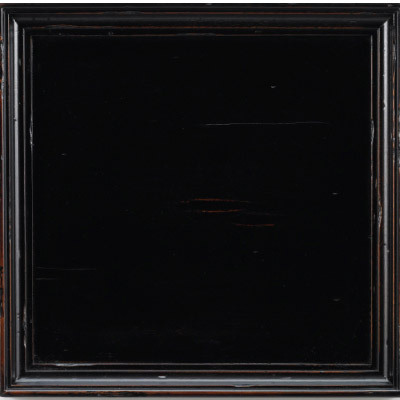 A very urban black lacquer paint finish with a medium luster. 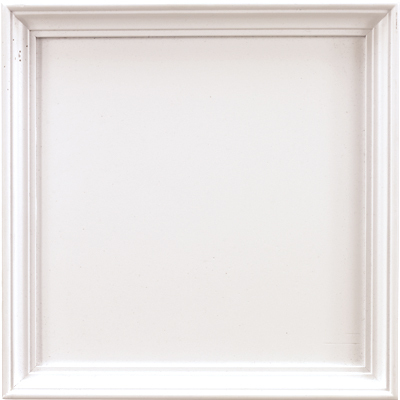 Winter White is our opaque, clean white sugar finish with an over-glaze to create strategically placed dry-brushing and shading to create the look of a much loved but well worn vintage piece. 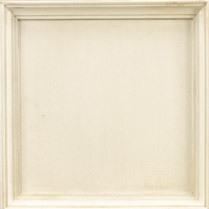 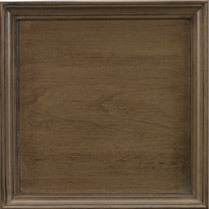 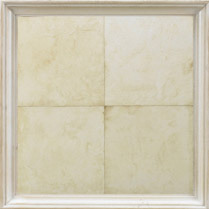 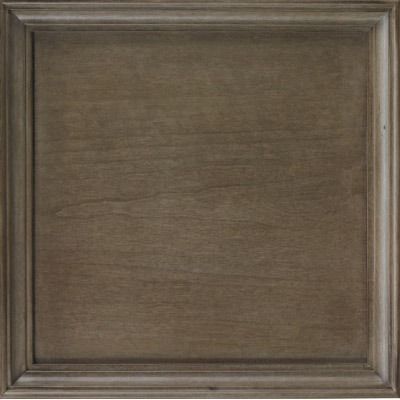 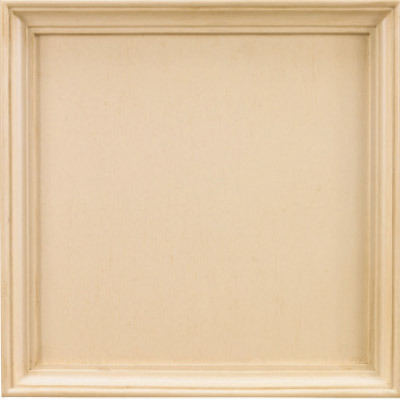 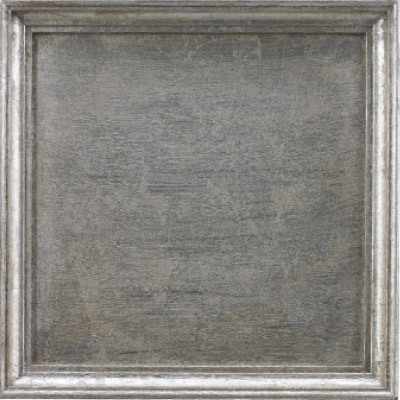 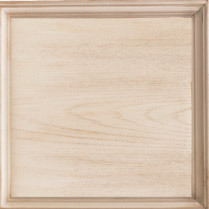 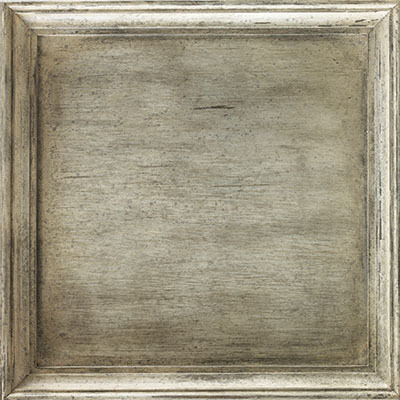 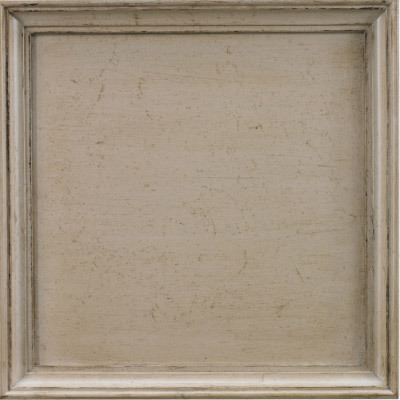 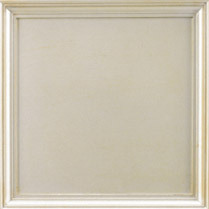 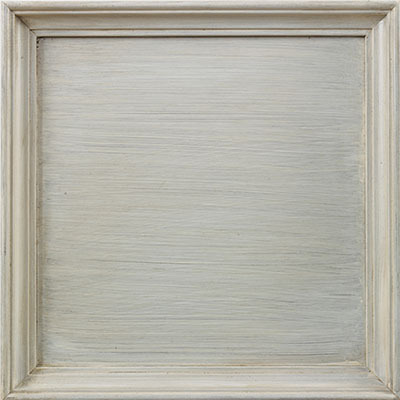 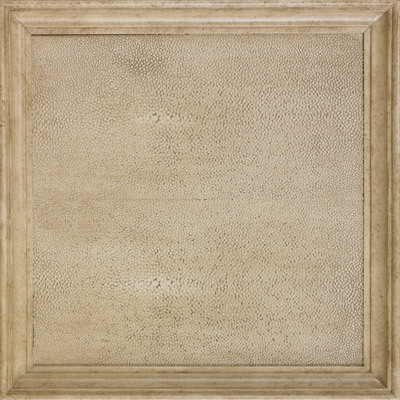 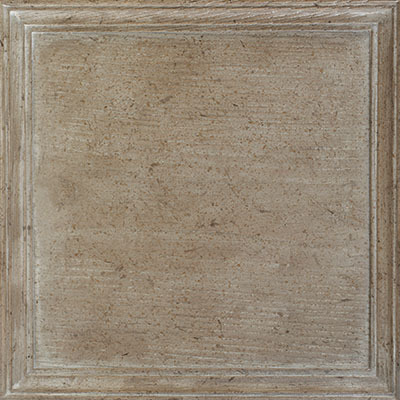 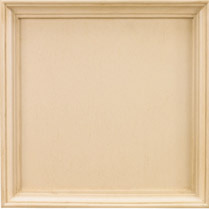 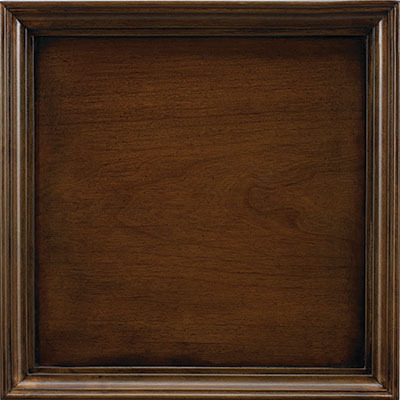 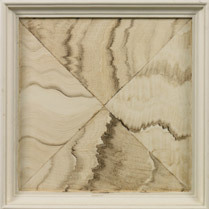 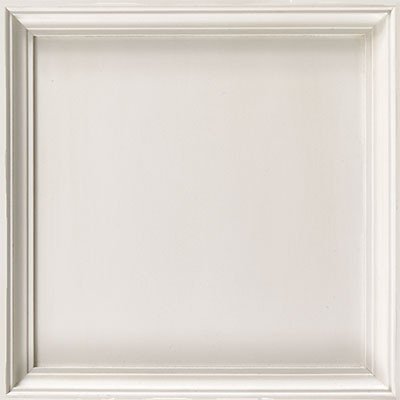 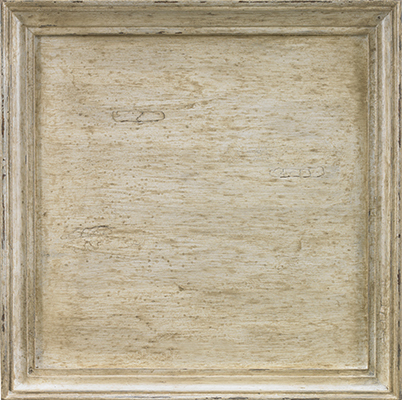 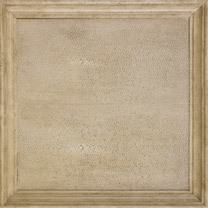 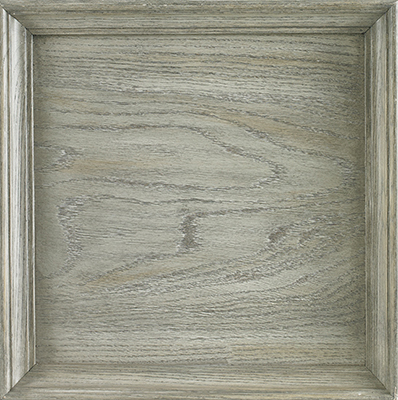 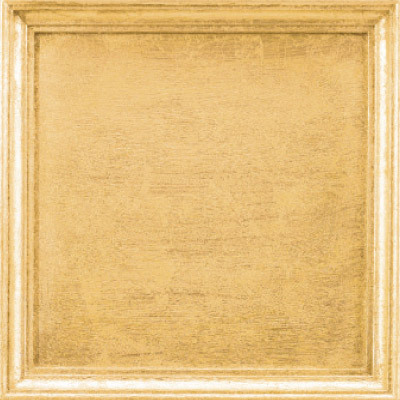 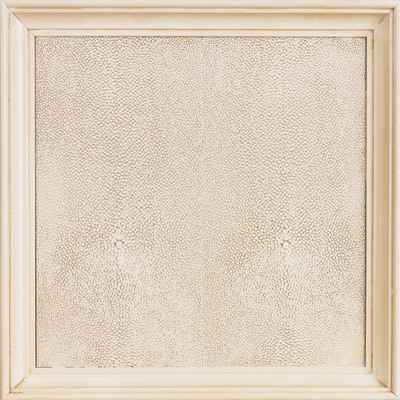 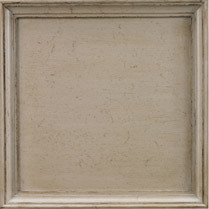 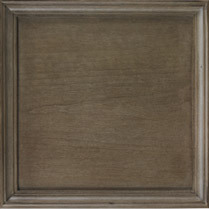 A warm and creamy ivory painted finish with a very light brush-stroke glaze applied over the top. 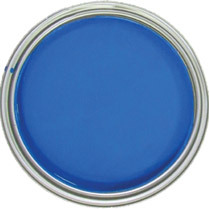 Available only on MH10314. 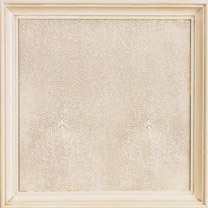 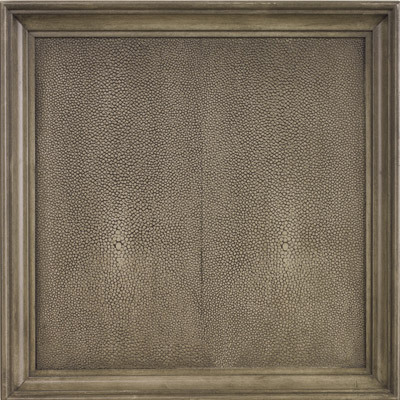 A hand-painted decorative finish resembling sheets of fine, crisp parchment-hued vellum paper. 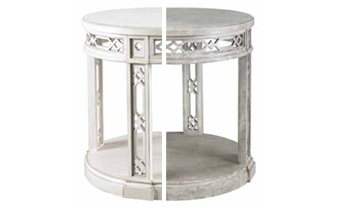 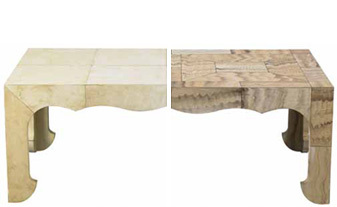 Available only on MH11310 Bleeker Cocktail table and H204OT Villa Rica Ottoman. 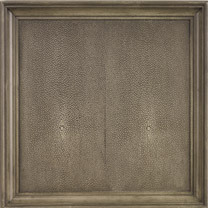 Hand-applied platinum leaf with heavy wear-through to look aged.